If you or someone you love is living with herpes, you already know about the embarrassment and painful outbreaks that are part of the package. Since herpes is not curable, the best course of treatment is learning to successfully manage your genital herpes outbreaks. 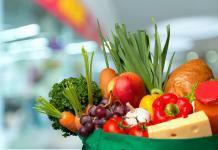 Luckily, there are some natural remedies and dietary considerations that help. 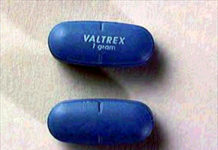 One is a monolaurin herpes treatment, which many people are finding useful in managing their genital herpes outbreaks. Made from nontoxic glycerin and lauric acid, monolaurin is an antiviral supplement that is used to treat all strains of the herpes virus and other viral infections such as measles. Found naturally in breast milk and coconut oil, but otherwise rare in nature, it is a lauric acid derivative that can boost the immune system and offer multiple health benefits. Lauricidin is the only pure monolaurin brand to be clinically tested. (Available here). Monolaurin acid is currently sold and available under the brand name of Lauricidin. 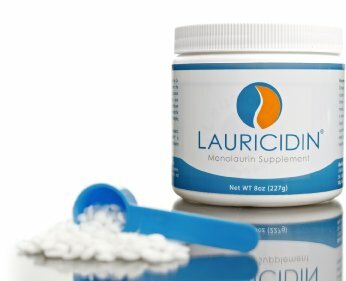 Lauricidin is the only monolaurin supplement to be tested clinically. Even though drug claims can’t be made, the highly purified mini-pellets have been shown in laboratories worldwide to inactivate bacteria, viruses and fungi/yeast. Monolaurin supplements are also available online (here) and in natural food stores, health stores, drug stores and specialty diet and nutrition stores. Before you buy and begin a monolaurin herpes supplement treatment regimen, talk with your doctor to get guidelines on dosage and to make sure it is right for you. Why Is Monolaurin Beneficial? How Does it Work? It is thought that monolauric acid is effective in treating the herpes virus by liquefying the fats and phospholipids found inside the viral protein cell walls. The monolauric acid essentially disintegrates the herpes virus within its own cell walls. Destroying the genital herpes virus before it replicates and causes outbreaks is an extremely efficient way to manage herpes. Lauricidin herpes treatments have proven to be an easy and effective way to administer monolauric acid to patients living with genital herpes. Monolaurin is also said to be an immune system booster with the power to kill viruses and bacteria. Monolaurin is usually taken orally. To get the medicinal benefits of monolauric acid, it must be taken daily. 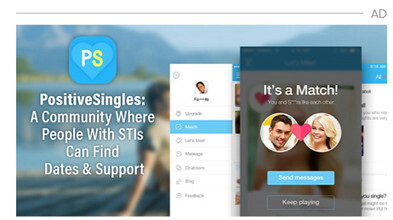 Lauricidin herpes treatments are delivered in a easy-to-take “mini pellet”. Regular monitoring of your progress on Lauricidin is an important component of using the drug and customizing your dosage. Over-the-counter monolaurin supplements are available in pill form and should be taken with water and on a regular dosing schedule. While there was once a topical Lauricidin product that one could apply to blisters, it seems to be off the shelves for now. If you are interested in this method, I would recommend applying Organic Extra Virgin Coconut Oil like Nutiva cococnut oil in its place. 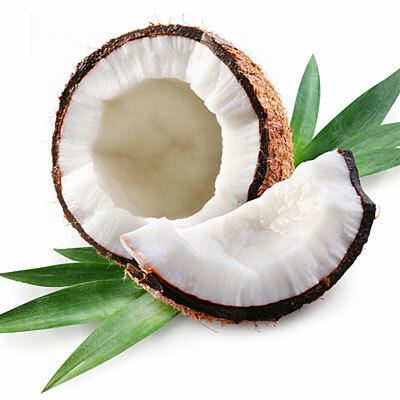 Coconut oil is made primarily of lauric acid, the precursor to monolaurin, and has shown the same health benefits in clinical trials. Dosage should be monitored and prescribed by your physician. Dosages of monolaurin herpes treatment should be personalized and begins with small doses to allow your physician to monitor your progress with Lauricidin herpes treatment and see if increases, decreases, frequency or other alterations need to be made with your prescription. After a period of regular treatment, your doctor will move you into a maintenance dosage that will help you keep beneficial levels of monolauric acid. Before your start or stop a lauricidin herpes treatment regimen, be sure you talk with your doctor and follow their guidance and recommendations. Monolaurin is safe and there are no known side effects associated with consuming amounts found commonly in foods. It is unknown what effects medical dosage amounts may have on safety. There is no long term research concerning safety and monolaurin, so be sure to talk with your doctor to make sure you understand all the risks and guidelines of taking monolaurin. In addition to a lauricidin regimen, there are complementary treatments you can use to boost your immune system and stave off herpes outbreaks. 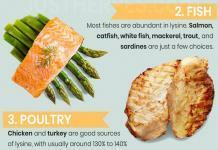 Eating a diet high in lysine, an essential amino acid, can help increase your immunity and work in tandem with monolaurin to manage outbreaks. Foods high in protein such as soy, nuts, beans and eggs are good sources of natural, beneficial lysine. Lysine is also available in supplement form, but most people find it easy to get beneficial levels through foods. Living with genital herpes presents enough challenges and issues to overcome without worrying about when you will suffer from your next uncomfortable, painful and embarrassing outbreak. 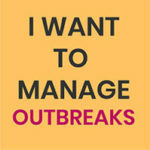 Manage your outbreaks and reduce their occurrence by using monolaurin to battle the virus before it attacks. Safe, effective, easy to take and with no known medical contraindications or side effects, monolaurin is a smart way to take back a little control in managing your genital herpes and outbreaks. Please consult your doctor before taking on any new treatment. Uncomplicated with no messy ointments or creams, no harsh toxins to ingest or unwanted side effects, managing herpes outbreaks can be possible with monolaurin and Lauricidin. 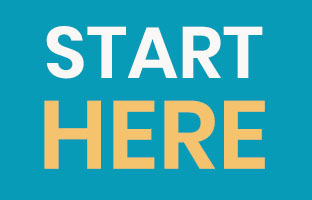 Make an appointment with your primary health care provider today to talk about your genital herpes, outbreaks and interest in a monolaurin herpes protocol. While you may not be able to completely cure your genital herpes, you can manage and reduce the number of outbreaks you experience, improve your immune system, boost your overall health and quality of life through an easy to follow monolaurin herpes treatment protocol.